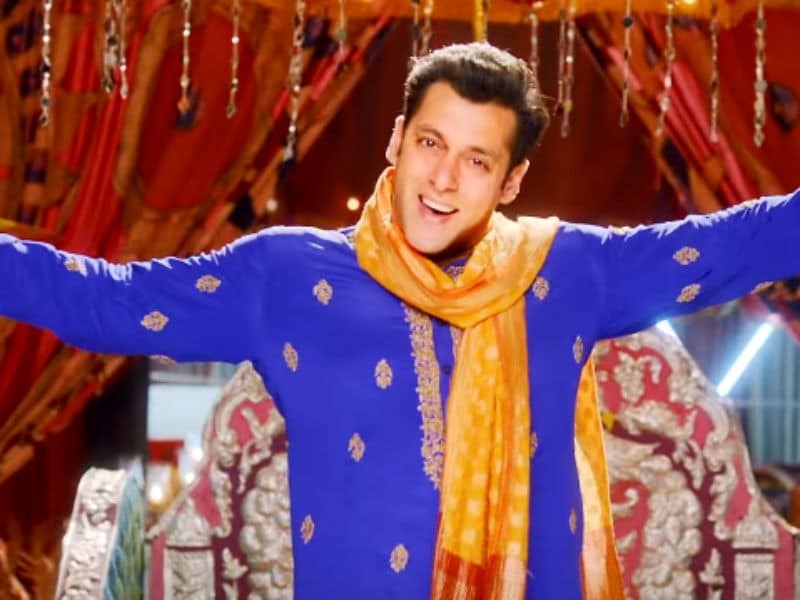 Audiences were spellbound when Salman Khan sizzled the silver screen of the track “Prem Ratan Dhan Payo”, the designers Alvira Khan and Ashley Rebello designed the Sherwani with intricate gold work including the dress’s buttons. No wonder, the attire was in perfect sync with the start’s persona and appeal. It wouldn’t be wrong to mention that Indian traditional dresses like Sherwani has a gorgous appeal and is sure to steal the attention whether in a wedding or any other family function. While people try to loook suave by being clad in smart western outits like blazers, suits…Sherwani surpasses all by bringing in a flamboyance appeal. Sherwani for festival: A festival Sherwani is generally designed in a lighter base color like white/off-white/cream/beige with intricate beads or Resham thread work. With a light base color, there are fine borders made up with contrasting colors like red, purple or blue. These sets of contrasting colors are generally applied on the collar, hands. The idea is to give a relatively simplistic and ethnic look to the garment without making it appear overtly ostentatious. Sherwanis are the first choice for the millennials when it comes to any kind of occasions, having said that the festive collection of Sherwanis are widely popular with little older 45+ people who find it sober and easy to carry. Sherwani for a party: Aside from Wedding, you can sport Sherwani in other family occasions as well. Pre-wedding ceremonies like Mehendi, Haldi, Sagai calls you to be decked up in perfectly Indian traditional attire and to look gorgeous on these occasions, nothing beats a Sherwani combined with matching bottom. Party wear Sherwanis are relatively shorter, aimed at portraying a little suave look with a pinch of western appeal. Most popular versions of these are available in colors like cerulean blue, turquiose, auburn, purple, amethyst violet, crimson red. For Sherwanis, the colors are carefully chosen keeping in mind the purpose and occasion where it is likely to be worn. At the same time, it is available in various designs and cuts tailor made for the occasion for the garment. Sherwanis are available in fabrics like Jacquard, Brocade, Dupion Silk and also superior garments like Linen, Velfet. The prices are varied depending upon the material and intricacy of the works. Sherwanis are the first pick for any Indian men and interestingly foreigners are also not lagging much behind. The glory of the dress has spread across countries and are soon gaining recognition in the international market as one of the most prestigious ethnic wear.